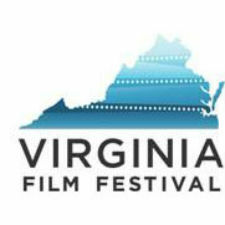 The recently-completed 2014 Virginia Film Festival took the Festival’s recent string of record-breaking success to a whole new level, smashing its previous box office record, set last year, by a remarkable 45.6% and setting a new record for tickets issued in the process. Festival officials announced today that the 2014 VFF set all-time marks at the box office, coming in at $174,946. The 2013 Festival held the previous mark of $120,000. In addition, the VFF set a new all-time record of 28,609 tickets issued. The weekend also featured 41 sold out screenings. The 2014 Virginia Film Festival was generously supported by the following Premiere Sponsors: The AV Company, The Joseph & Robert Cornell Memorial Foundation (Richard M. Ader and Joseph Erdman, Trustees), Regal Entertainment Group, the Virginia Film Office, and Wells Fargo.